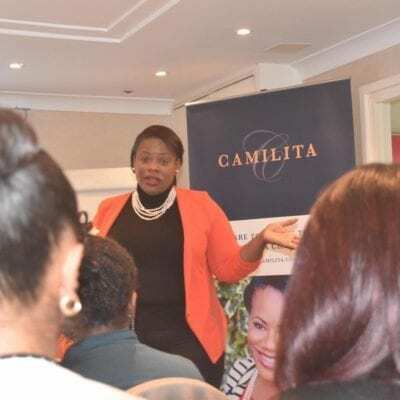 After building large sales teams of thousands in 30+ countries and doing millions of dollars in sales, Camilita will teach you her proven sales strategy to double or quadruple your sales in 2019. Whether you are a sales professional, business owner, have a large sales team, coach, trainers, corporate sales consultant, entrepreneur, professional network marketers or executive and those wanting to double or triple their productivity or income in 2018, Camilita’s 7 Steps to 7 Figure Sales® training is what you need to exceed those sales goals. How to HAMBAM to close more sales? How to double your referral and contact list using Camilita’s KLTS Principle? What is Level 5! sales and how your business can get there? 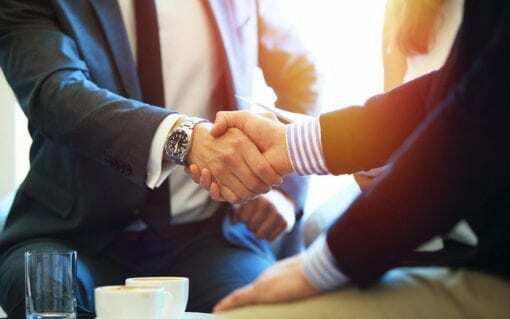 Discover the new ways of doing business that gives you maximum profit regardless of what industry you are in or what your products or services are.